Kyocera-Mita provides heavy-duty printers, copiers and multifunctional devices that are perfect for a busy office environment. You’ll want a heavy-duty ink to go along with your Kyocera-Mita printer, of course. 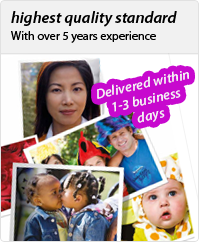 At InkTonerStore.com, you can easily search for a professional-grade ink capable of keeping up with the prolific Kyocera-Mita printers without ever sacrificing quality. And you can feel good while using Kyocera-Mita products and inks thanks to the company’s commitment to recycling and the environment. At the end of the day, Kyocera-Mita ink is an all-around winner when it comes to quality and performance.